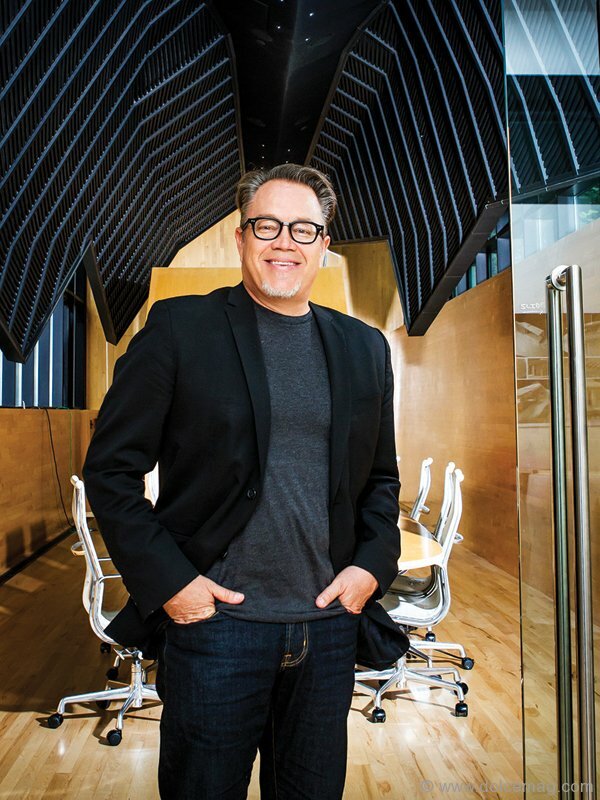 The annual Interior Design Show has turned the eyes of the design world on Toronto since 1999, but this year’s rendition of the highly anticipated event will have industry insiders floored with its roster of sought-after special guests and happenings. IDS15, which will take over the Metro Toronto Convention Centre’s North Building from Jan. 22 to 25, 2015, will welcome design shakers and makers to speak and collaborate, revving the creative engines of designers and design-lovers alike. 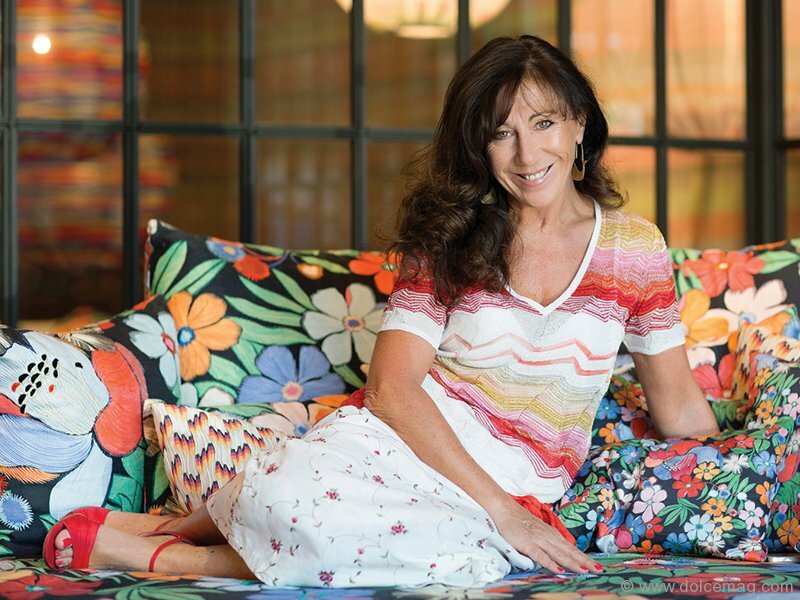 The sightings begin on Jan. 23 with Azure Trade Talks, during which IDS15’s international guest of honour Wanda Jelmini, creative director at T&J Vestor for Missoni Home, will take to the main stage to share her experiences, insider know-how and cultured perspectives. 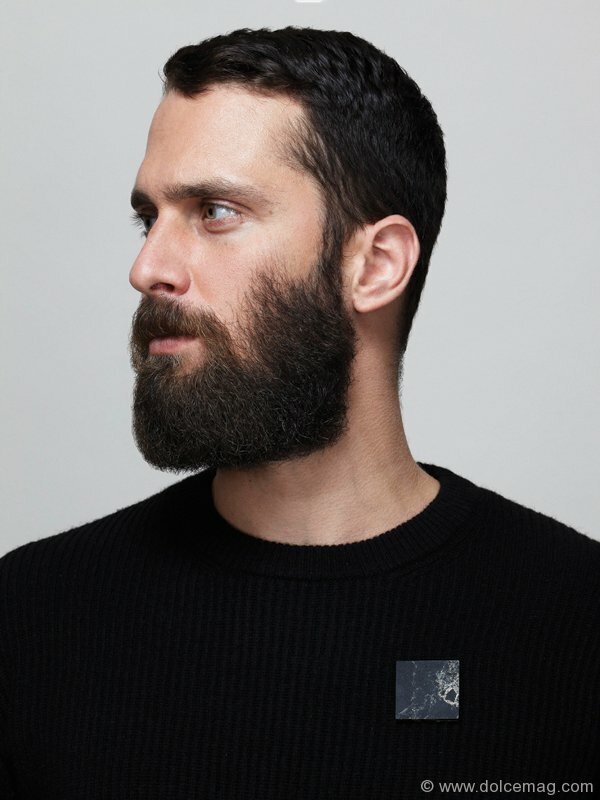 Jelmini will be joined by Sebastian Herkner, Germany’s couture-savvy furniture designer who studied under Stella McCartney. Award-winning architectural powerhouse Marlon Blackwell will be the final speaker to take the stage on the Friday of IDS15, inspiring showgoers with a colourful collection of memories and insight. Sequeling Azure Trade Talks is Globe Style Saturday on Jan. 24, which will begin with a bang as iconic potter Jonathan Adler steps onto the main stage. A vibrant presentation is expected from the designer, who’s taken part in collaborations with some of the brightest brands in the world. 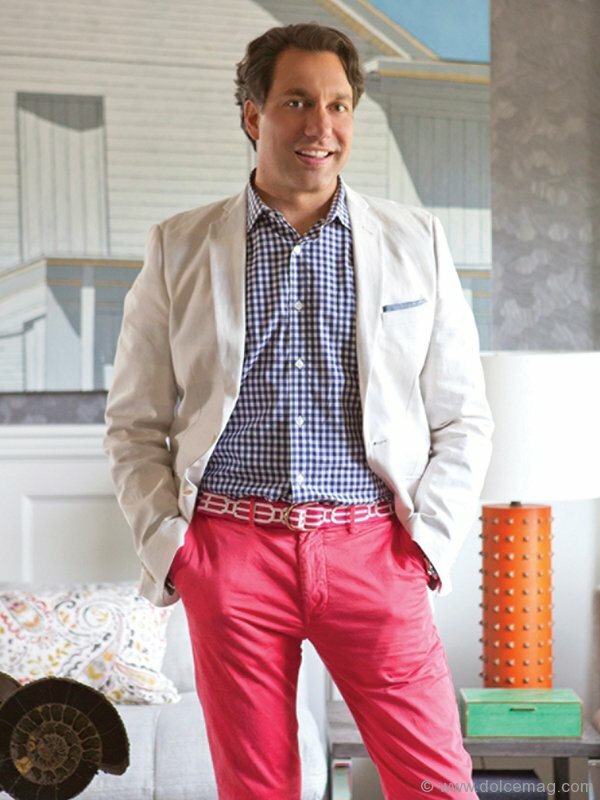 Thom Filicia, interior designer and television star, will also appear on the Saturday to chat about vacation homes and vintage and antique pieces. 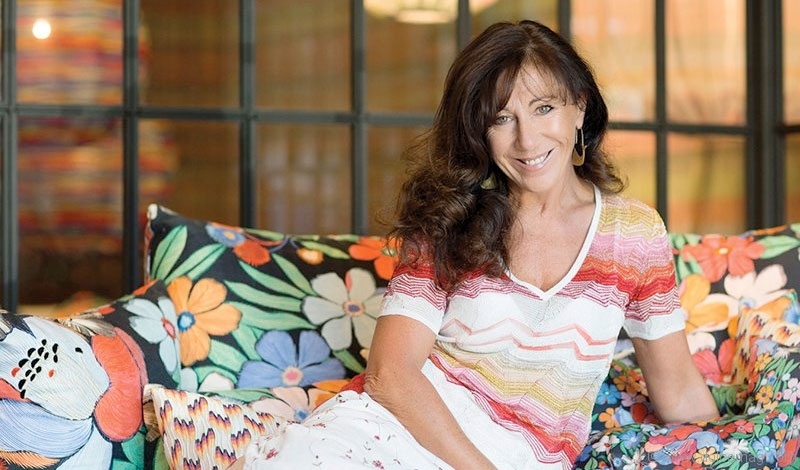 Finally, Alexa Hampton, president and owner of New York City-based design firm Mark Hampton LLC and who holds a spot on Architectural Digest’s top-100 list of the world’s best interior designers and architects, will divulge her love of architecture and strict lines that have skyrocketed her to the forefront of her industry. 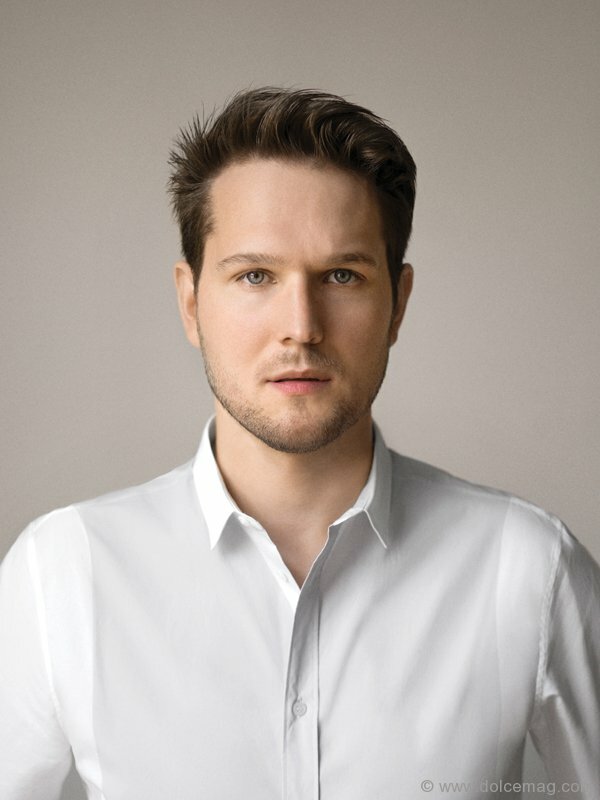 Rising star Philippe Malouin will also be at the Show to unveil his first-ever collaboration with Caesarstone. Malouin, a Montreal-born, London-based designer, was invited by the kitchen and bath countertop company to get crafty with its quartz surface materials to create a playful and reminiscent installation that pulls inspiration from childhood memory and nostalgia. Fine-tune your eyes and ears: IDS15 is fast approaching, and with an abundance of installations, presentations and talks waiting to be savoured, it’s an unmissable source of inspiration for design addicts.